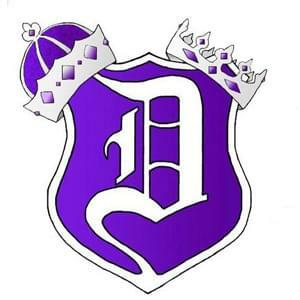 Dixon High School will be holding their annual Meet the Dukes and Duchesses for the Winter Sports Season on Friday November 9th at 5:30pm inside Lancaster Gym at Dixon High School. There are five winter sports teams at Dixon High School- Boys Basketball, Girls Basketball, Girls Bowling, Boys Bowling and Boys Wrestling. Dixon High School will also introduce the Cheerleaders and Dance Team.